Charley Burch, a lifelong Memphian, has been involved in politics from an early age and has served as an appointed city government official in Memphis for 12 years. 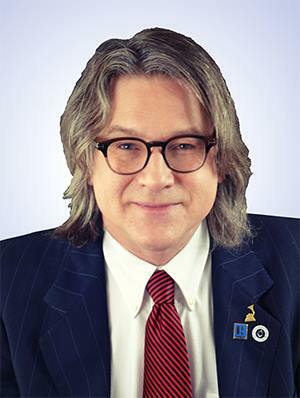 Charley served four and a half years as Secretary on the Memphis Alcohol Commission, and has served the past seven and a half years to-date as Vice Chairman and Treasurer of the Memphis Music Commission. Mr. Burch served a 2 year term on The Board of Governors for The National Academy of Recording Arts and Sciences and became a Grammy Member in 1996. Charley is a Federal Transportation Security Officer for The Department of Homeland Security at The Memphis International Airport, and has been elected Vice Chairman of the DHS/TSA Employees Advisory Council. Charley is also a licensed Realtor with Keller Williams Realty. He has produced Memphis Music events and records for 30 years. 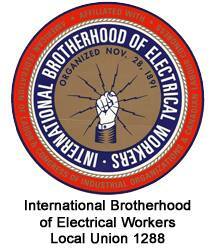 Charley is a member of Anshei Sphard Beth El Emeth Synagogue, and a Master Mason with Unity Lodge #95 (York Rite, Scottish Rite, Eastern Star and Shriner’s). Charley has a B.A. in History from Memphis State University. Charley has one son, Zachary Burch, and his mother is Dr. Wanda Burch. I am running for office because I am troubled that our city is becoming increasingly divided, both socially and politically. Charley Burch is a registered Democrat. 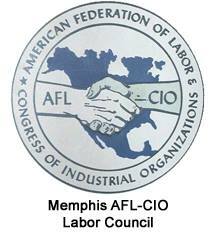 As a friend of unions and labor, when I am elected I will defend the rights and benefits of our Police, Firefighters and all Memphis City Employees. When elected, I will also focus on repairing our city’s infrastructure, including public roads and services. I am against higher property taxes and I will work with all members of City Council to arrive at a fair and balanced budget. Furthermore, if one of my constituents brings an issue to my awareness that I disagree with, I will still present it to committee for consideration because my opinion is not as important as the voice of our Citizens and my Constituents. 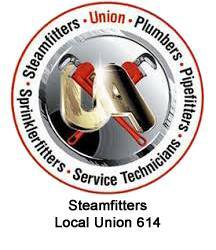 Vote for me on August 2nd, 2018, and I will represent The Voice of The People and not private interest agendas! 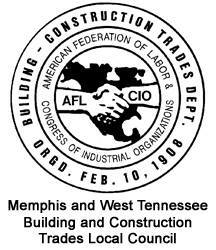 It's time to start Rebuilding Memphis for Memphians! Click here to register to vote! Get information on your voting district and early voting locations. Want to take your support to the next level? Make a donation to support the campaign to Elect Charley Burch today! 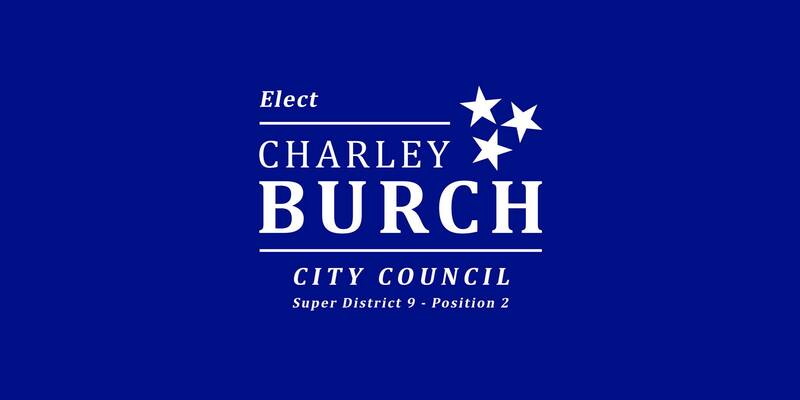 Interested in volunteering for the campaign to Elect Charley Burch? Sign-up to become a volunteer today!